Having nurtured and safeguarded your wealth throughout your life, it is important to take steps to ensure it is protected in your later years and when you die. There are many steps that can be taken to ensure that your assets are not eroded by care fees or inheritance taxes. You can have peace of mind, spending your later years in financial comfort, knowing your loved ones and good causes will be provided for. 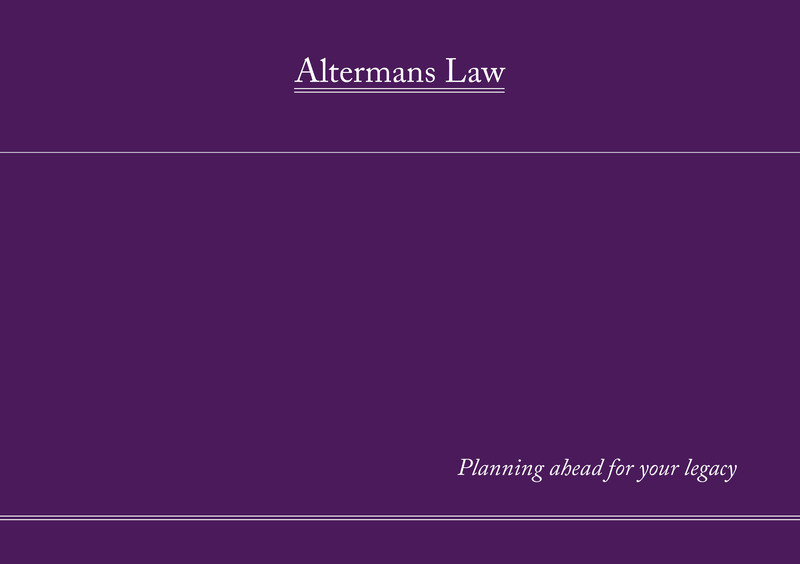 Altermans Law provides legal services to discerning private clients who require personal and professional advice. We are committed to traditional values of client care, and provide a high level of attention and service such as offering home visits and visits to nursing homes. Whilst embracing the efficiencies of technology we retain the personal touch. secure storage of legal documents. A professionally drafted will puts you in control of your legacy, and ensures that your estate is distributed as you wish after your death. Whether you aim to provide for your family, support a charitable cause, or both, the choice is yours. 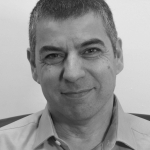 Without a will your possessions will be divided up according to the current intestacy rules. While making your will, there are also steps that can be taken to minimise inheritance tax and protect your home from sale for care fees. Alongside your will, you may include a letter of wishes to offer guidance on your preferences for funeral arrangements and other personal issues. Your executors will be responsible for overseeing the implementation of your will, settling the tax liabilities, obtaining probate and distributing your assets. This is a position of significant responsibility, so it is vitally important to choose an experienced solicitor that you can trust. Incompetent management of your affairs can result in the will being disputed and problems for your beneficiaries. Many people assume that if you die, your children will automatically be looked after by your family. This is not always the case, and you may have a preference about which branch of your family should take on this role. Such a provision is particularly important where any children have specific healthcare needs. Appointing a guardian in your will ensures that your children will be provided for both emotionally and financially by someone you trust. If there is a charitable cause that is dear to your heart, or has supported you in your life, you may wish to leave them a legacy. It is important that your gift is worded carefully, particularly if you have a specific purpose in mind, or if you believe that the size of the gift may not be popular with certain family members and could be disputed at a later date. Making a charitable donation through your will can have tax planning advantages, so it is important to seek professional advice to secure this. A trust is a legal arrangement that can be used to safeguard certain assets. minimise the effect of care costs on your family’s assets. Trusts can be used to protect a wide range of assets including investments, business interests, property or land with development potential. In the event that you have an accident or become unwell and unable to manage your finances or make decisions about your personal welfare, a family member cannot automatically do this for you. problematical. A lasting power of attorney gives that legal authority to someone you trust who can make those decisions on your behalf. • property and financial affairs. The thought of having to sell the family home to pay for care costs is a natural concern for many. But, steps can be taken to safeguard your property and our solicitors can advise you on your options according to your particular circumstances. A living will is a statement detailing medical treatments you do not want to receive should you lose the capacity to communicate for yourself. For example, you may have particular wishes regarding procedures such as a blood transfusion or resuscitation. This legally binding document allows you to maintain control, but must be drawn up correctly. If you have embraced social media or regularly use online services, then you are likely to have acquired a list of online profiles with login details and passwords. But have you considered what will happen to this when you are gone? How would your executors be able to access these accounts? A digital legacy allows you to leave clear instructions as to what should happen to your online accounts after you die. This can make the process easier on your loved ones and ensure any digital assets, such as photographs, are not lost. We can also store a copy of your passwords safely alongside your will. Your will is one of the most important documents you own, which is why keeping it safe should be just as important. 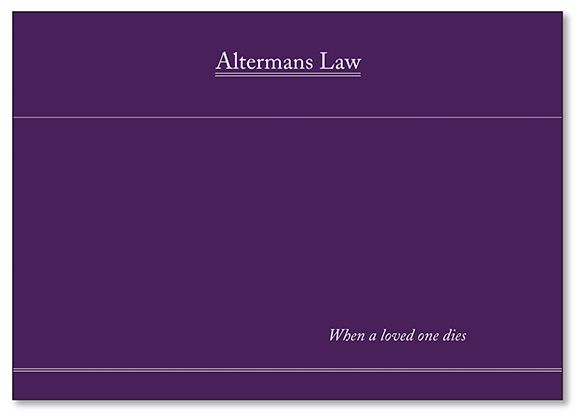 A lost will, or confusion about which is the most up to date version, can cause problems for your family and executors. We will ensure that your will is saved in a secure fire-proof environment alongside other key legal documents. We believe in old-fashioned personal service. 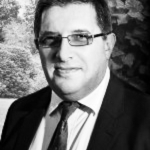 Our solicitors are happy to come and visit you in your own home or at a nursing home. This allows us to discuss sensitive issues in complete confidence, where you will have access to any paperwork that you might need. Please let us know if you would like documents in larger print.